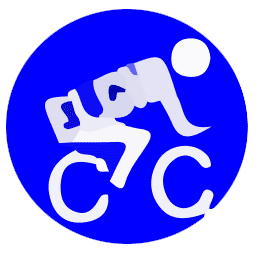 26th April '15 Spring Sunday Club Run - "
1st Feb 15 Winter Sunday Club Run - "Coastal Report." 22nd Feb '15 Winter Sunday Club Run - "Glenlivet Glide." 15th Feb '15 Winter Sunday Club Run - "Lochindorb Loop." 8th Feb '15 Winter Sunday Club Run - "Land & Sea." 25th Jan 15 Winter Sunday Club Run - "100K OK."
18th Jan 15 Winter Sunday Club Run - "Dava Diversion." 11th Jan 15 Winter Sunday Club Run - "Club Dinner Recovery Run." 4th Jan 15 Winter Sunday Club Run - "First of the Year." 21st Dec '14 Winter Sunday Club Run - "Santa's Coming." 28th Dec '14 Winter Sunday Club Run - "Too much turkey."